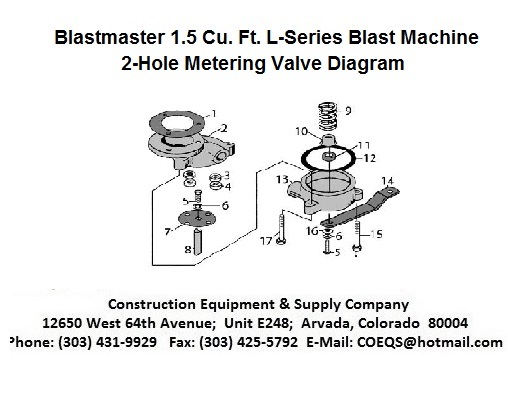 The Blastmaster® 1.5 Cu. 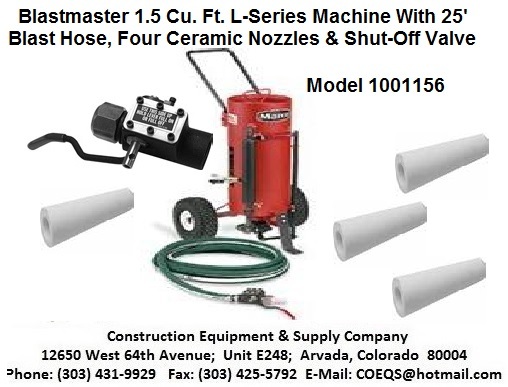 Ft. L-Series Abrasive Blasting Pot Offers A Unique Abrasive Mixing ValveThat Precisely Controls The Flow Of Air And Abrasive During The Abrasive Blasting Process. Typical Applications Include Automotive Restoration, Decorative Artwork, Glass Etching, And Monument Engraving. 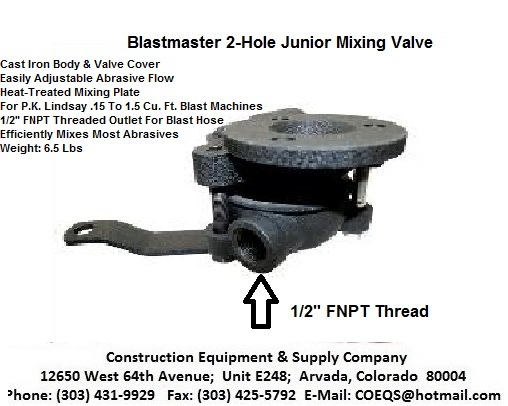 The 2-Hole Junior Abrasive Mixing Valve Controls The Flow Of Air And Abrasive Inside The Mixing Chamber, Creating The Optimal Air And Abrasive Mixture For Precision Abrasive Blasting. The Lightweight Design Makes The Blastmaster® 1.5 Cu. Ft. L-Series Abrasive Blasting Pot Ideal For Mobile Work, Where The Operator May Be In An Area Difficult To Access With Large Equipment. 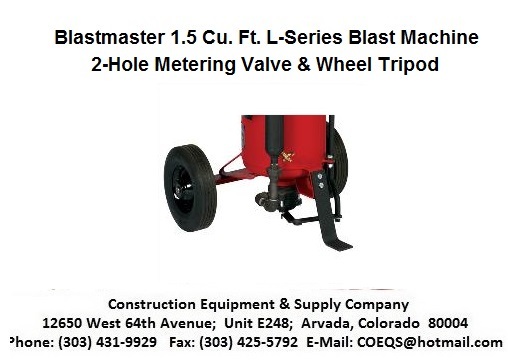 Solid Rubber Tires; 10" x 4"
For Your Own Health Silica Sand Is Not Recommended And For Legal Reasons Voids The Warranty Though Sand Will Flow Easily Through These Machines. 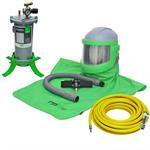 Unit Does Not Include OSHA Required Air Supplied Respirator Or OSHA Required Automatic (Spring Loaded) Shut-Off Valve. See Options Below. or Your Own Health Silica Sand Is Not Recommended And For Legal Reasons Voids The Warranty, Though Sand Will Flow Easily Through This Machine. Breathing Dust From Silica Sand May Cause Silicosis, A Fatal Lung Disease. Breathing Dust During Blasting Operations May Also Cause Asbestosis And/Or Serious Other Diseases. A NIOSH Approved And Well-Maintained Air Supplied Abrasive Blasting Respirator Must Be Used By Anyone Blasting, Anyone Handling Or Using The Sand And Anyone In The Area Of The Dust. Harmful Dust Can Remain Suspended In The Air For Long Periods Of Time After Blasting Has Ceased, Causing Serious Injury Or Death. Due To Weight Restrictions This Unit Must Ship By Freightlines. This Is An Additional Charge To Sales Price Above. Please Call For Freight Quote Or Supply Preferred Freightlines & Account Number In "Messages" On Order Form. 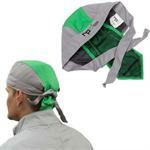 Price Above Does Not Include Packaging Or International Shipment Charges Which Require Crating. This item cannot be shipped by UPS. It will ship by common carrier directly from the factory in Iowa. 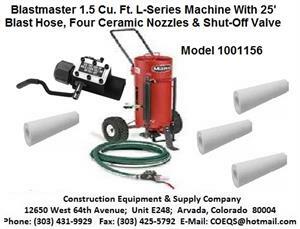 For a quote on shipping cost to your location, call (303) 431-9929) or email coeqs@hotmail.com with the Zip Code to which you would like it shipped. Please specify if the delivery location is commercial or residential. Trucking companies charge more to deliver to residential locations. If other options such as “Liftgate” or “Call To Schedule Delivery” is required these may also be an additional charge. Any additional charges will be invoiced to customer & processed against credit card. Delivery location must be accessible to the delivery truck. Liftgate or Pallet Jack must be arranged at time of order. Unloading and moving product(s) is your responsibility. Truck freight companies do NOT require their drivers to unload shipments. Inspect all packages upon delivery. Any damages or shortages MUST be noted on the bill of lading at the time of delivery. Notify the carrier and Construction Equipment & Supply Co. immediately and we will assist you as fully as we can. Please retain a signed copy of the bill of lading for your records. 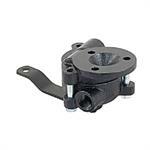 100-197 Grit Valve For P.K. 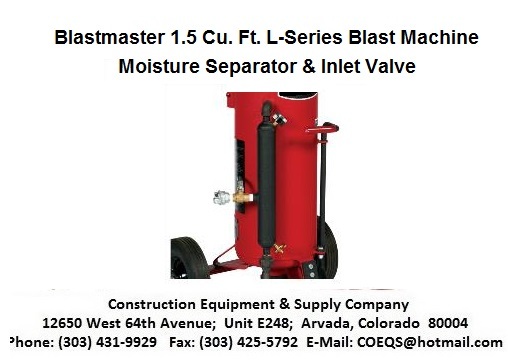 Lindsay .15 - 1.5 Cubic Foot Blast Machines.